Eiffel Tower in Paris France with Golden Light Rays. Eiffel Tower in Paris France. 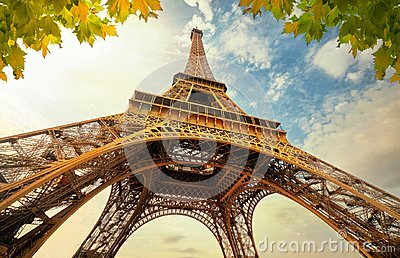 Eifel Tower with Golden Light Rays and Beautiful Architecture.